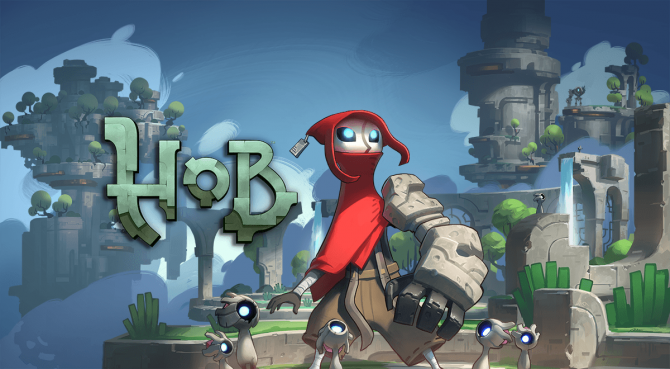 Yesterday, developer Runic Games and publisher Sony Interactive Entertainment released a new video for Hob that explores the game’s Spites. For those that don?t know, Runic Games is the team that made the Torchlight series. 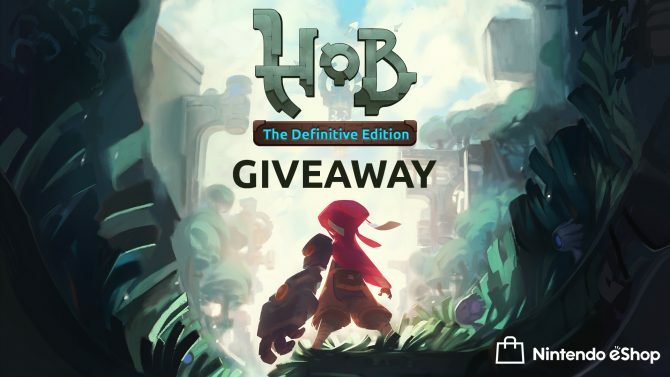 Its new game Hob — which is in development for PS4 and PC — is described as a “vibrant, suspenseful action-adventure game set on a stunning and brutal world in disarray.” In it, players will discover the planet they are on is in peril, the question is, can it mended or will it fall further apart? My guess is it can be mended. It can almost always be mended. 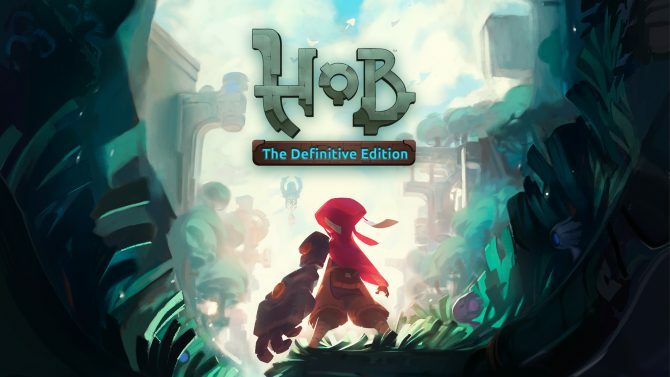 Hob notably boasts a wordless narrative, aka a story presented without text or dialogue, but rather is revealed via planet exploration and through the interaction with the strange lifeforms that inhabit it. 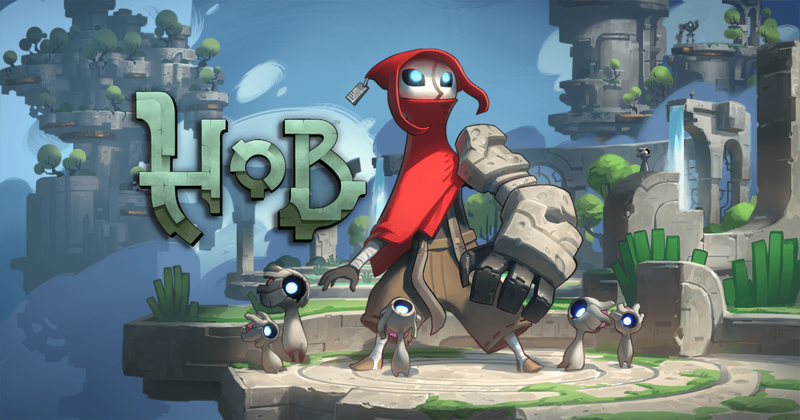 As you play the game and solve puzzles the world around you will repair and transform, opening new areas to uncover and explore. Traversing via a mechanical glove-arm and its abilities (which you will also use for battling rogue creatures) you will befriend things called Sprites, which the aforementioned video details. Describes as Magical, whimsical, and adorable, sprites according to Runic Games are a microcosm of storytelling and a set of supporting characters. They also serve as navigation for player and (if it plays out how intended) a strong bonding tool for said player. Further, they are apparently trying to make the world you inhabit better. You can learn more about them in the video at the bottom of the article. Hob is poised to release sometime this year on PS4 and PC.